COMPATIBILITY - Our Huawei watch 2 charging cables are ONLY suitable for Huawei watch 2(Huawei watch 2 Pro). It is specially designed for this model. 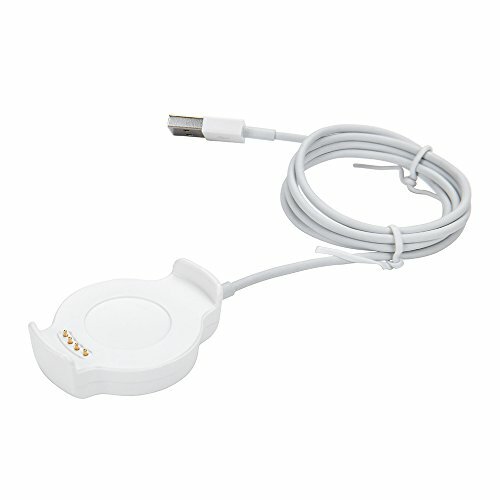 TIGHT CONNECTION DESIGN - Our Huawei watch 2 charger are not loose, they are sturdy with strong magnetism and force of attraction, do not fall out,which helps keep the charger in place for a reliable charging. FAST CHARGE & STABLE PERFORMANCE - Our Huawei watch 2 charger can be connected to USB power source on PC, laptop, notebook, because this charging method can provide high efficiency and high stability charging experience for you. OVER-VOLTAGE & OVER-CURRENT PROTECTION - Our Huawei watch 2 charger provides fast and stable charging speed. Made of over- voltage and over-current protection, they will protect your watch from being damaged when charging. 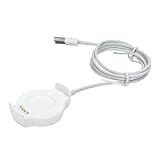 PACKAGE - There is one Huawei watch 2 charging cables in the packag,the charging cable is perfect to have as a replacement or as an extra to use, our Huawei watch 2 charger will definitely meet any of your need at home, office or during travel. - The Huawei watch 2 charger can also works on Huawei watch 2 Pro. - COMPATIBILITY:Our Huawei watch 2 charging cables are Special for Huawei watch 2(Huawei watch 2 Pro). 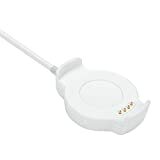 - TIGHT CONNECTION DESIGN:Our Huawei watch 2 charger are not loose, they are sturdy with strong magnetism and force of attraction,do not fall out,which helps keep the charger in place for a reliable charging. 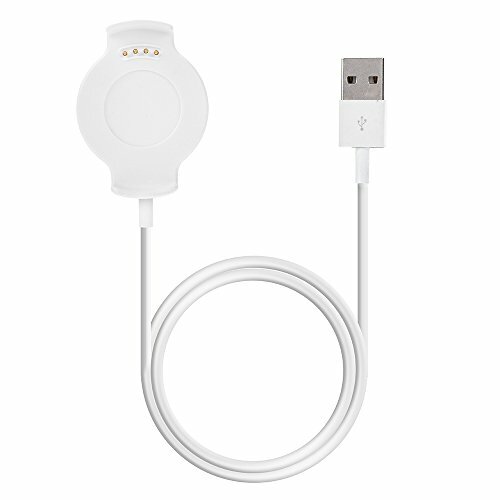 - FAST CHARGE & STABLE PERFORMANCE:Our Huawei watch 2 charger can be connected to USB power source on PC, laptop, notebook, because this charging method can provide high efficiency and high stability charging experience for you. - OVER-VOLTAGE & OVER-CURRENT PROTECTION:Our Huawei watch 2 charger provides fast and stable charging speed. Made of over- voltage and over-current protection, they will protect your watch from being damaged when charging. - PACKAGE: There is one Huawei watch 2 charging cables in the packag,the charging cable is perfect to have as a replacement or as an extra to use, our Huawei watch 2 charger will definitely meet any of your need at home, office or during travel. Note:The AC adapter are not included.